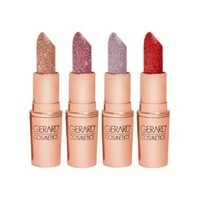 A beautiful gift set with the four most popular glitter lipsticks from Gerard Cosmetics. 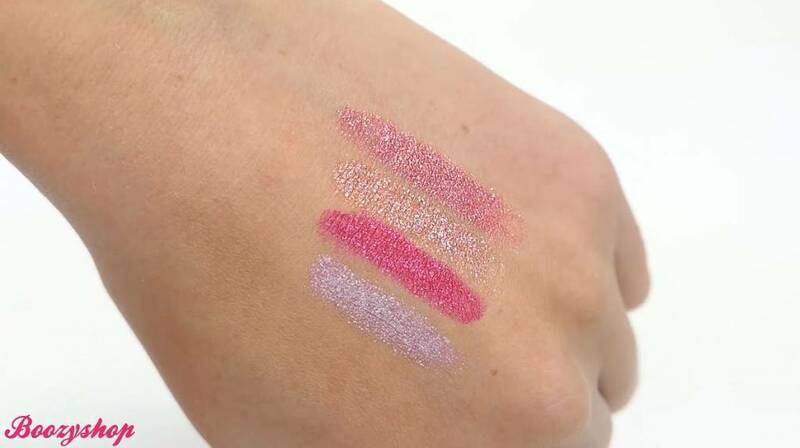 The following colors are included in this gift set: Cupid, DM Me, Swipe Right and Hollywood Blvd. 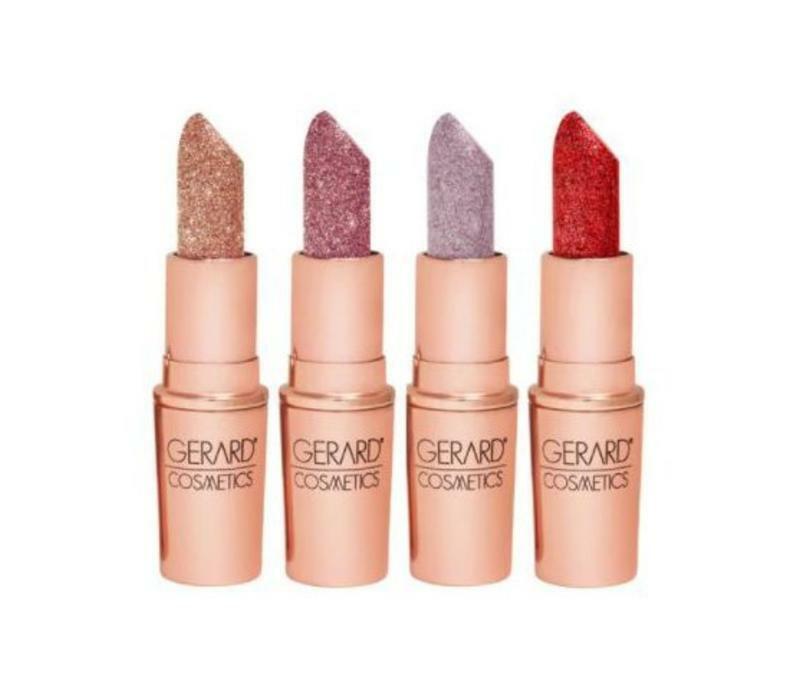 The Gerard Cosmetics 4 Play Glitter Lipstick 4 Pack is a beautiful gift set with the four most popular glitter lipsticks from Gerard Cosmetics. 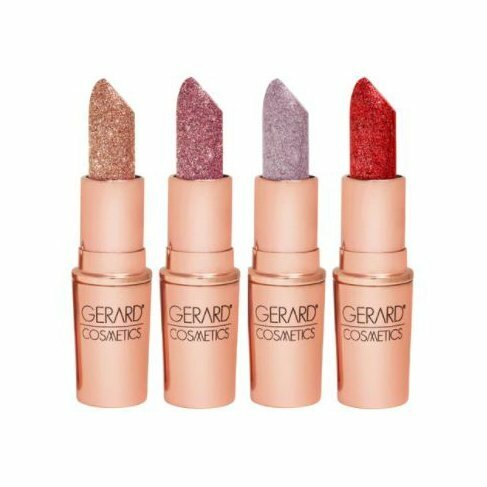 The following colors are included in this gift set: Cupid, DM Me, Swipe Right and Hollywood Blvd. 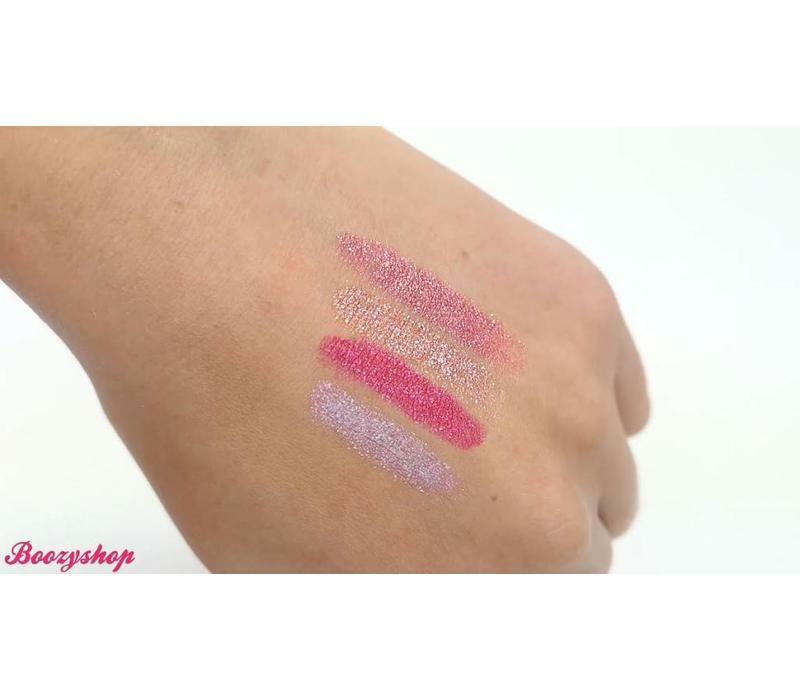 These lipsticks give a perfect cover to your lips combined with a super comfortable formula to wear, for an elegant and effortless lip look. Contains : 4 x 4 gr.